and you’ve got places to go. 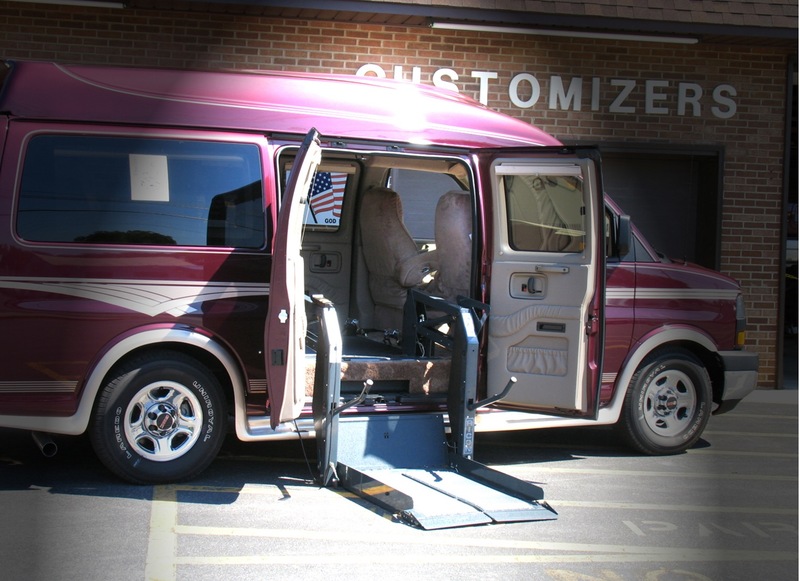 With over 30 years of experience in the conversion business, Customizers is pleased to have expanded our operations to include a full line of mobility equipment for the physically challenged. 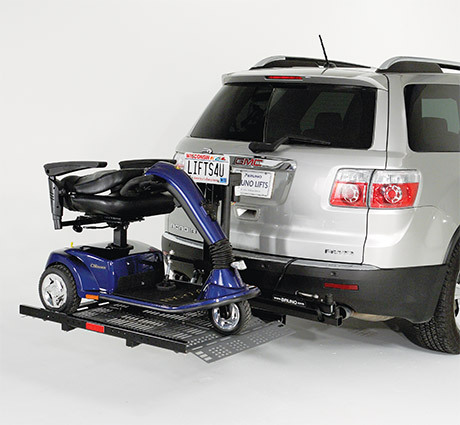 From wheel chair and scooter lifts to hand controls and ramps, our professionally trained technicians will install and service whatever equipment is necessary to care for your needs. A step above the Valet Seat, Bruno’s Valet Plus is a luxury seat that combines elegance with marvelous functionality and represents the reward you deserve. Individually programmed at installation to ensure the best fit and function, the Valet Plus features power forward/backward seat adjustment with full seat recline. The best driver access seat available today. With an impressive array of colors, and new Metro Tech fabric and Ultraleather™ Plus materials – it feels like the seat has been tailored just for you! Secure driving at its best. 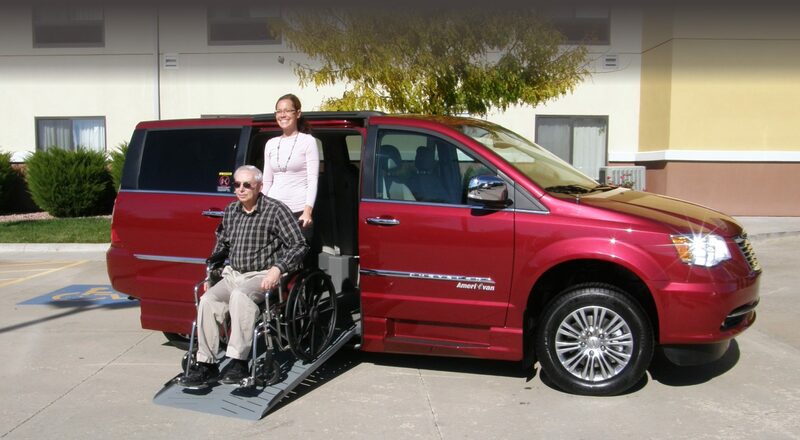 Safer and more comfortable than driving from a wheelchair. 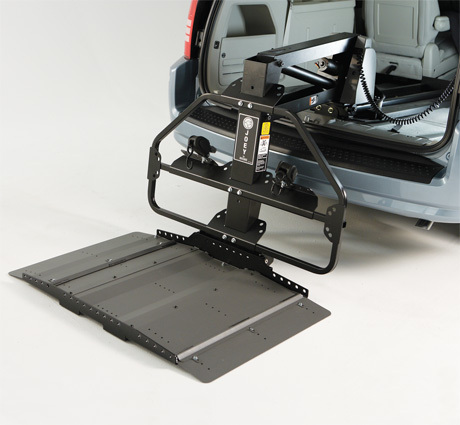 Adjusts OEM seat for ease of transfer into driving position. 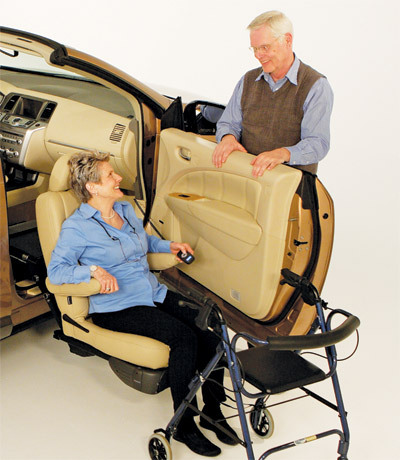 Retain all factory seat options like lumbar support, leather and tilting. Vehicles retain their original seatbelt. 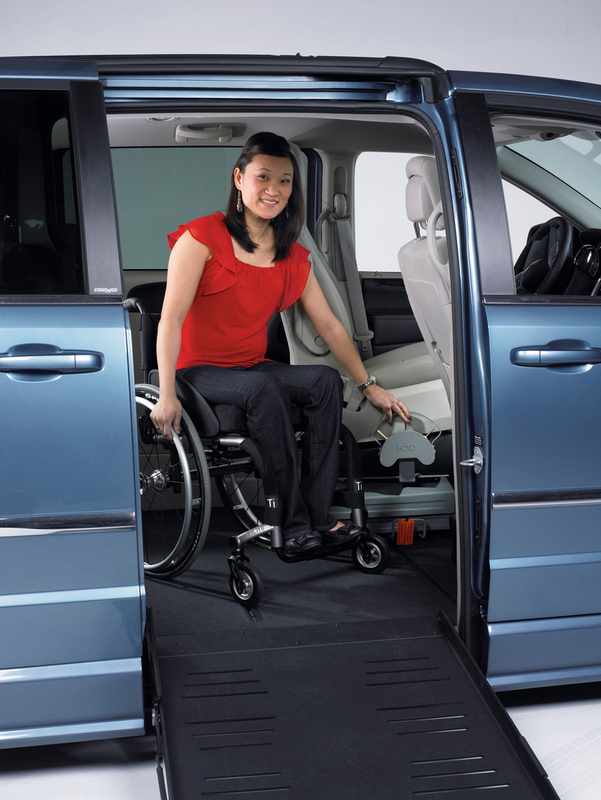 Allows for multiple drivers instead of the sole person in a wheelchair. Increases the functionality of the vehicle.